The alliance is a place where home builders and real estate agents can learn the complexities of their respective businesses and avoid common misunderstandings through education and the exchange of information. It is currently available only in the Dallas/Fort Worth market. Why should I join the Alliance? Whether you are an agent or a builder your Alliance membership signifies your sincere interest in creating a better business environment that will benefit not only your financial growth, but your growth within our industry. By joining the Alliance, you signal your willingness to do your part in becoming a true new home industry partner. What is the cost for Alliance membership? There is no cost for agents to become members of the Alliance. For builders and vendors, there may be costs associated with sponsoring certification sessions, but there is no cost to join. As a builder with multiple brands, must all brands be registered? Yes, this gives you a profile for each brand. Each brand will need to set up an account with a unique user name and e-mail address. Will each builder brand be billed an annual fee? No fee at this time because we are in the beta period.  The Alliance is considering waiving fees for HomesUSA.com clients. I’ve sold homes for many years, what will the Alliance do for me? The Alliance will expand your opportunities to increase your income by opening a new source of inventory. It also provides knowledge via specialized education to make selling new homes easier and less stressful for you and your clients. Will the Alliance website generate leads? The Alliance website’s intent is to use its education and informational features to promote mutual goodwill and understanding between agents and builders to create more new home sales. It is not intended to be a lead generation website. Why am I not receiving Alliance e-mails? You may need to whitelist @homesusaalliance.com to make sure our emails are delivered to your inbox. Click HERE for specific instructions on how to whitelist us. I’ve heard “horror stories” about builders, how will the Alliance make a difference? The vast majority of the “horror stories” are attributable to honest misunderstandings between well-meaning people due to the subtle differences inherent in the sale of new and pre-owned homes. We also believe that when both sides are aware of these subtle points, they will deal with these differences in a more constructive manner. Will the Alliance make it easier to register my clients with builders? Each builder has their own client registration policy, but exceptions can sometimes be made. Before bringing your client to a builder, it is best to visit builders and ask about their registration policy. I have a lender I trust, why do builders always insist on using their lender; they should know I wouldn’t waste my time working with an unqualified buyer? Builders use specific lenders because they know they can rely on them to perform. Builders need to know a sale will close when agreed. Not all lenders understand how important that is to a builder. After all, the most important issue is to have a successful closing, not who makes the buyer’s loan. Why do builders insist on using a certain title company? I like to close my sales through a title company I know. If builders closed sales through multiple title companies in different locations, with different personnel and procedures a certain amount of inefficiency would occur and closings could be delayed. When builders start homes, their title company creates and maintains a file which can help homes close quicker. Why do builders insist on using their own contracts, aren’t TREC contracts good enough for them? I’m licensed by the Texas Real Estate Commissions which requires agents to use promulgated contracts. TREC contracts are not designed for volume builders. Texas law allows sellers to use a real estate sale contract if it is written by an attorney. Builders build homes with their own money or borrowed funds. If the buyer doesn’t complete the purchase, the builder incurs significant costs until the home is sold to someone else. In addition, they build different types of homes in different municipal areas. They have constraints imposed by lenders, insurance companies, city inspectors and others. Because in addition to being the seller, builders create the home, warrant the home, and in some cases, have developed the building site, they have a unique set of responsibilities that must be addressed when they sell homes. The Alliance recommends that you obtain a copy of the builder’s contract in advance so you can familiarize yourself with it and ask any questions you may have. That way, you will not be unprepared if your client asks you a last minute question about the contract. Why can’t builders specify closing dates? Home construction is subject to conditions and events not encountered in a pre-owned home. Weather, material delivery, city inspections, accidents, theft, vandalism and other variables are beyond builders’ control. You can be certain that a builder wants to close home sales as quickly as possible to end their daily cost of interest, utilities, insurance, property taxes, maintenance and risk of damage. If I have an issue with a builder, will the Alliance help me? The Alliance is available to discuss your builder issue and possibly make suggestions but does not provide mediation services or legal counseling. Who is behind the Alliance, is it a bunch of builders trying to gain an unfair advantage somehow? The alliance founders are Ben Caballero and Bob Hafer. Ben owns HomesUSA.com, the leading provider of REALTOR® marketing services for builders. Neither Ben nor Bob have a current or anticipated interest in a home building company or a traditional real estate company. However, they both have many years’ experience in the home building and real estate industries. Read more about them HERE. Cant find the answer? Let’s talk!